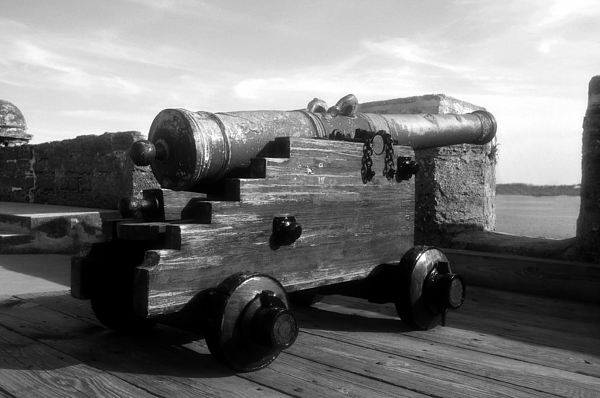 There are no comments for The Old Castillo. Click here to post the first comment. 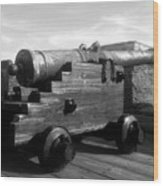 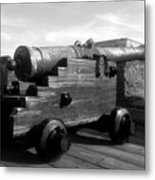 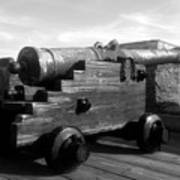 Fine art image of one of the many cannons lining the fort walls at Castillo de San Marcos National Monument, St. Augustine Florida.